The Mister takes over the high-ceilinged ballroom of The Bell House. We’re bringing in our own soundsystem, hanging the lights, and Eamon and Justin are playing records from 10pm until the end. The party tends to sell out in advance these days, so it’s wise to buy a ticket in advance. We’ll see you on the dancefloor. When the doors open at 10pm, we’ll have a handful of tickets for sale. We imagine those will go pretty quickly, so it’s a good idea to show up early. Otherwise, we’ll have a look at the dancefloor at 1am, and if it feels comfortable, we’ll start letting more people in around then. The Bell House is large, and we’re optimistic that we’ll have some room later on. 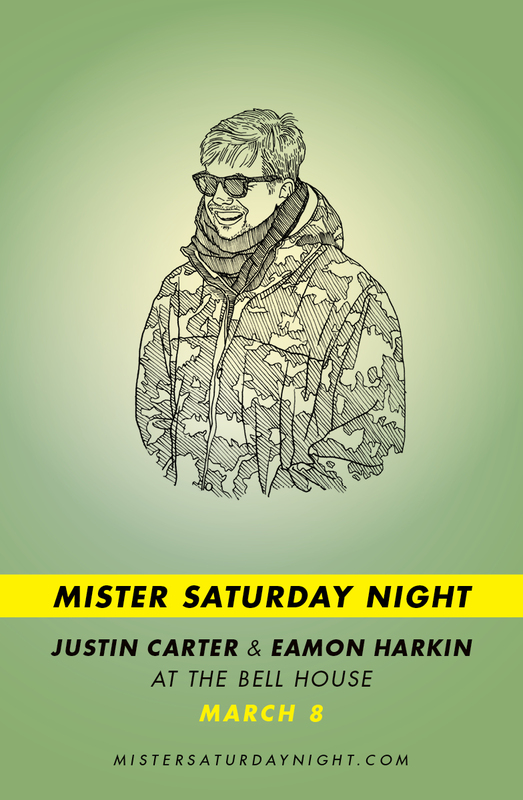 It’s probably also a good time to remind you that we’re doing Mister Sunday at Silent Barn on the 16th of March. If you want to come, it’s a good idea to get tickets for that party now. That’s all for now… We’ll see you soon!